Coach Tom Ott graduated from Montoursville High School in 1989 and comes from a baseball family. His uncle, Ed Ott, was a catcher for the 1979 World Series Champion Pittsburgh Pirates. Coach Ott has coached at all levels including youth baseball programs, junior baseball teams, successful elite travel teams and high school. He has also has served as a private instructor over the past 12 years. 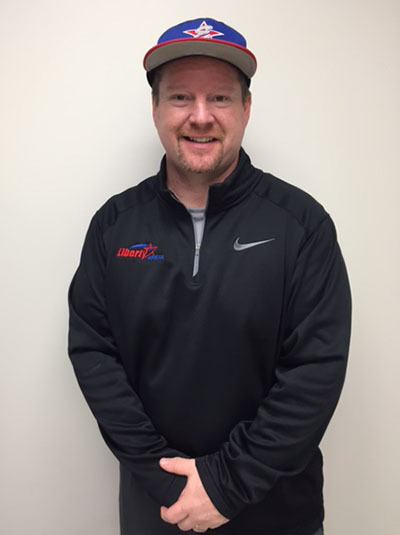 He is the co-owner of Total Sports LLC, where he gives private baseball/softball lessons and runs a travel team named the TSA Titans which has teams competing in the 10U, 11U, 12U, 13U, 14U & 16U divisions. Coach Ott has been coaching in the US Elite travel baseball organization from 2010 to present. 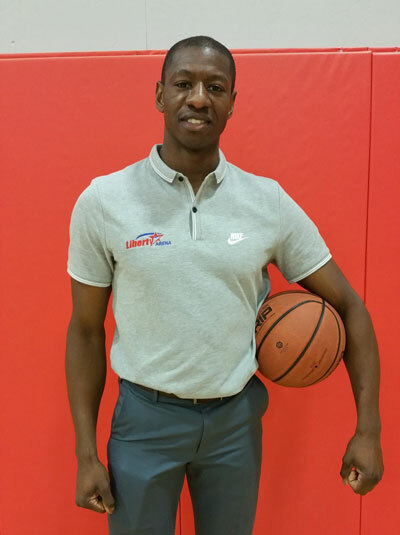 He will be the head coach for the US Elite 13U team for the 2016 season. For more information on this organization please visit uselitebaseball.com. Coach Ott has a very strong background in baseball and has a passion for teaching baseball the right way. He enjoys the life lessons that can be taught to players on the field such as building character, perseverance, leadership skills and overall team unity.